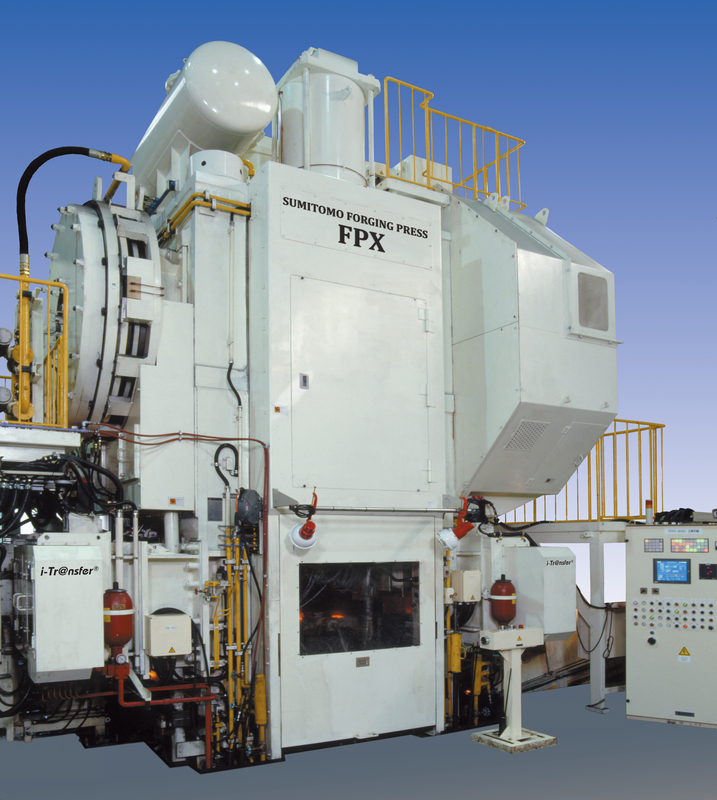 Sumitomo Heavy Industries is a reliable expert partner serving customer needs by supplying forging presses and automation worldwide. Through our sales and service agreement you get access to Enprotech Industrial Technologies’ dedicated after-sales support team. Sumitomo Heavy Industries was established in 2002 when it separated from Sumitomo Heavy Industries (SHI). Since then, STF has maintained a firm commitment to manufacturing based on the excellent and wealth of experience it acquired through SHI, and uses this to satisfy customers high quality expectations and expand as a leading press maker in the 21st century. With its dedication to customer satisfaction through excellent customer service, STF aims to be a “total system supporter” offering timely and suitable advice for customer’s modernization plans, reducing customers manufacturing costs, and contributing to productivity improvement. 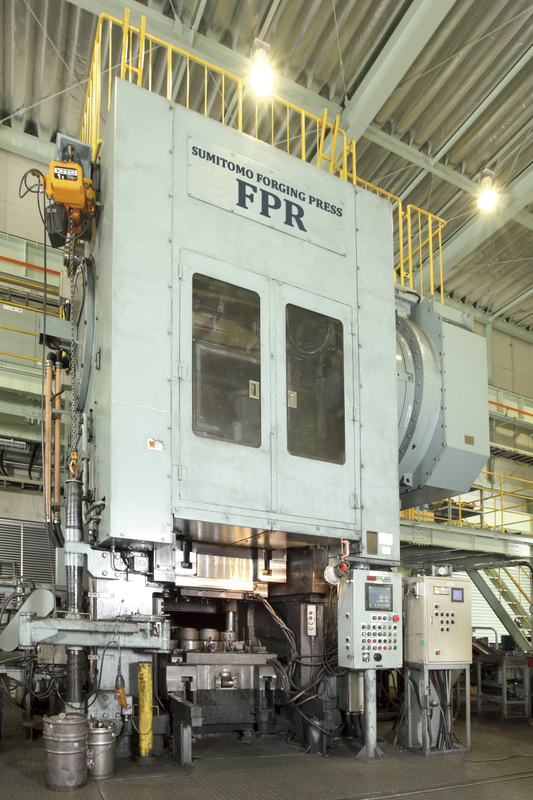 STF and Enprotech Industrial Technologies can provide you with state of the art Mechanical and Servo Forging Presses – Mechanical Press (up to 16000 ton) – Servo Press (up to 5000 ton) as well as Press Line Automation with your new press or retrofit packages for your existing presses. 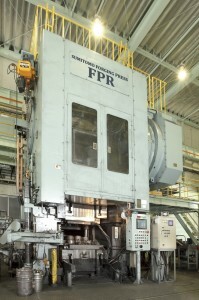 Enprotech Industrial Technologies is committed to providing innovative mechanical forging press equipment solutions coupled with outstanding customer service. 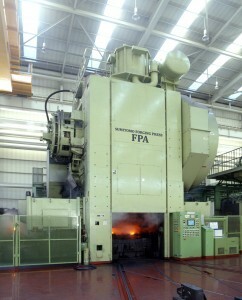 For additional product information, click here.